I have a new friend. 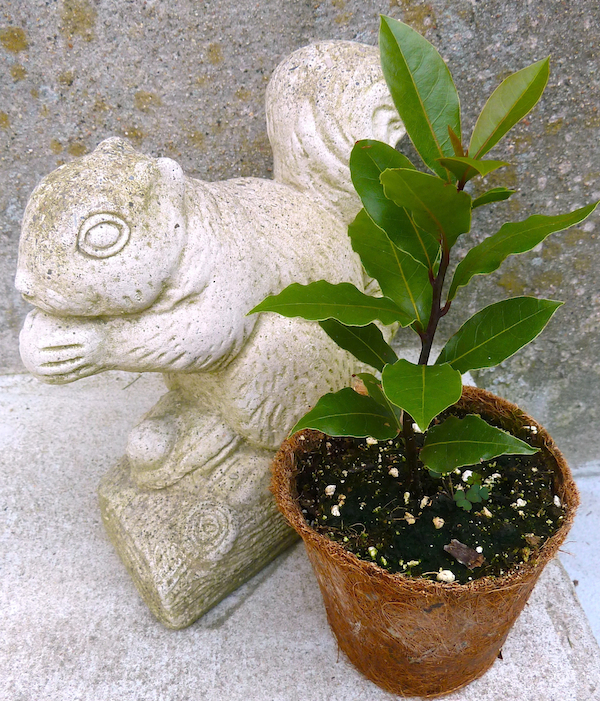 No, not the squirrel, the plant – a bay laurel plant. I bought this beauty a few days ago at our local farm stand. Not that I need another plant. I was picking up some blueberries, onions, corn for dinner, when I decided to take a peek at the herb plants. Since I already have a garden full of herbs, I was innured to the charms of the basil, oregano, dill, etc. But, when I saw the bay laurels, they spoke to me. The perfectly oval leaves, the shiny-smooth leaf surfaces, the tinges of red on the leaf edges. Just charming. I had never, in my memory, noticed a bay laurel plant. I’ve thrown dried bay leaves into various soups, sauces, stews for years and never really considered the source. 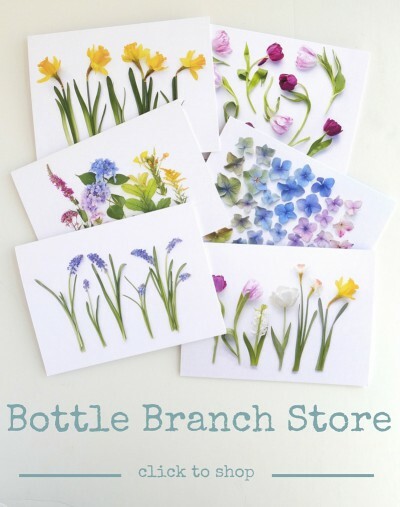 I was seized by that passion which grips collectors of rare orchids, comic books, whatever. I knew I had to have one. The pleasure this little sprig has given me in the past few days far outstrips its $4 price tag. I move it from place to place outside, admiring it and hoping it will be happy in my yard. Since bay laurel is frost sensitive, it will be coming indoors this fall, and keep company with my other houseplants. Perhaps I’ll try to train it into a topiary form. Perhaps I’ll clip and dry some leaves to use in the kitchen. More likely, I’ll just barely keep it alive through the short days of our Massachusetts winter. No matter, it will bring me cheer, perfect or not. I’m sure they were lovely! I’ve been looking at photos of all the beautiful things people do with bay laurel (topiaries, etc.) and am amazed.